which hosts Weddings, Ceremonies, Corporate Events and Fayres. set in 13 acres, with seating capacity for up to 80 wedding guests. On the 5th of May Kennington Hall will be open to the public from 11am till 3pm. Please pop in to visit the house and garden and see the facilities on offer. Seating for up to 80 wedding guests. 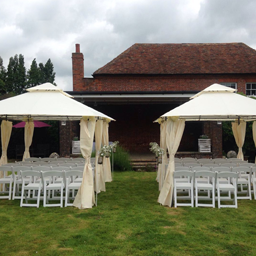 Garden or Summerhouse wedding ceremonies and large terrace for wedding reception. Seating, Marquees, Gazebos, food and drink can be arranged. Call for details. 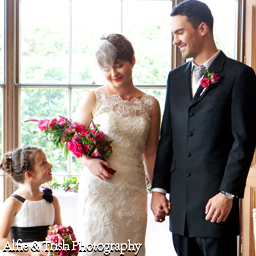 Marriage ceremonies, Christening receptions, Naming ceremonies, special occasions. Kennington Hall will adapt to suit you. With 13 acres of grounds and large open gardens Kennington Hall is perfect for team building exercises and corporate day events. 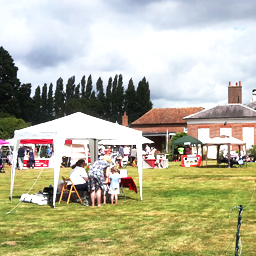 The large garden can comfortably accommodate market stalls, small rides and is an exciting backdrop for any event. © 2019 KH Events Ltd.